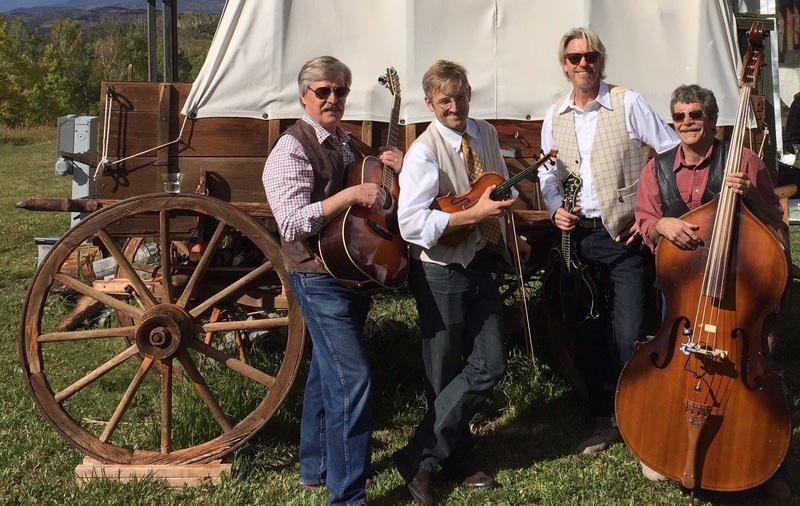 Wedding Music at Lynn Britt Cabin near Aspen | Aspen Wedding Music....Bluegrass and More!! 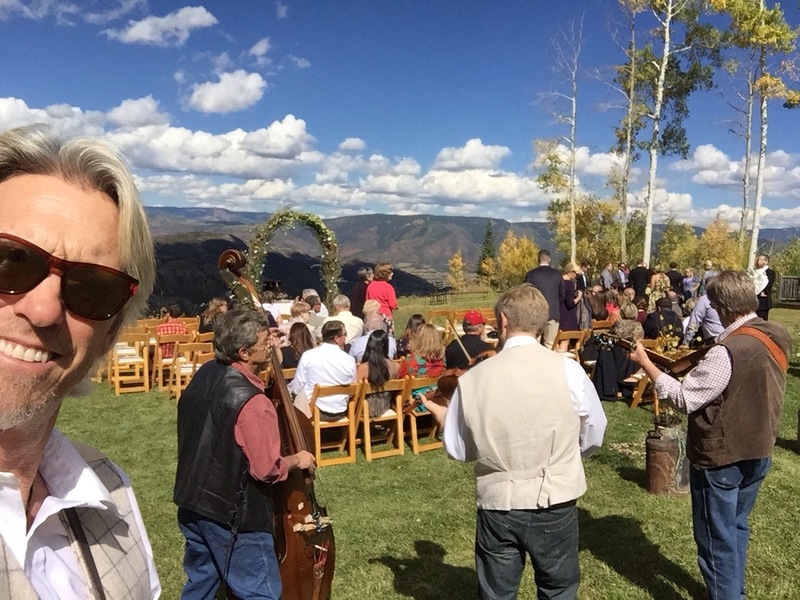 A beautiful day…the leaves are turning…a fun time for all at the Lynn Britt Cabin on Snowmass Ski Area. 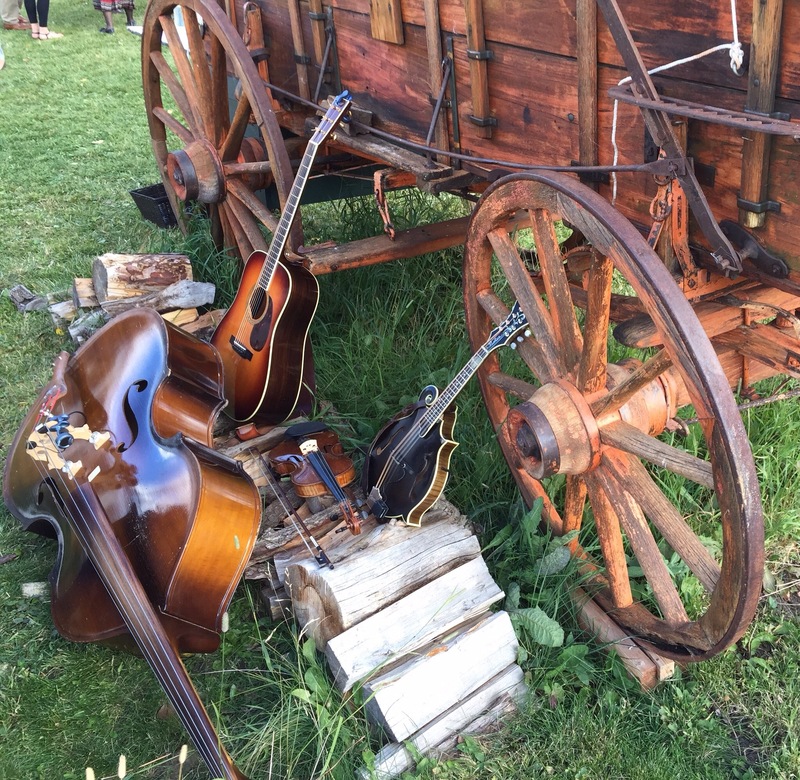 This entry was posted on Sunday, September 20th, 2015 at 9:43 am	and tagged with Lynn Britt Cabin and posted in Weddings. You can follow any responses to this entry through the RSS 2.0 feed.